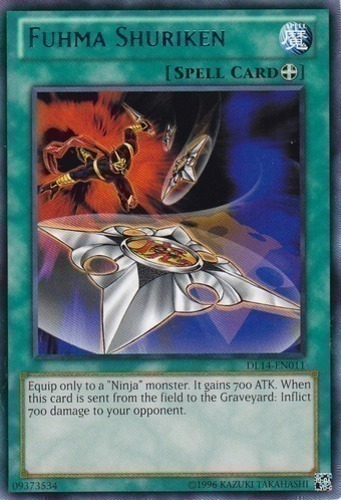 Equip only to a "Ninja" monster. It gains 700 ATK. When this card is sent from the field to the Graveyard: Inflict 700 damage to your opponent.